NetLink NBN Trust has a nationwide network that is the foundation of Singapore’s Next Generation Nationwide Broadband Network (Next Gen NBN), over which ultra-high-speed internet access is delivered throughout mainland Singapore and its connected islands. 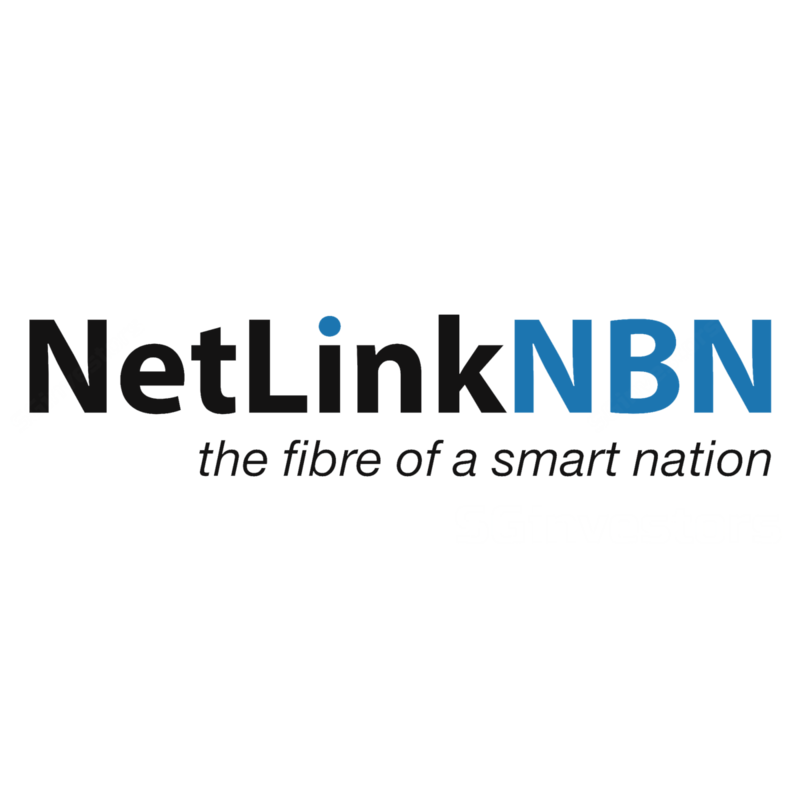 The NetLink Group designs, builds, owns and operates the passive fibre network infrastructure (comprising ducts, manholes, fibre cables and Central Offices) of Singapore’s Next Gen NBN. The NetLink Group’s extensive network provides nationwide coverage to residential homes and non-residential premises in mainland Singapore and its connected islands. As the sole appointed "Network Company" for Singapore’s Next Gen NBN, the NetLink Group’s network consists of 10 Central Offices and approximately 76,000 km of fibre cable, 16,200 km of ducts, and 62,000 manholes, as of 31 March 2017.